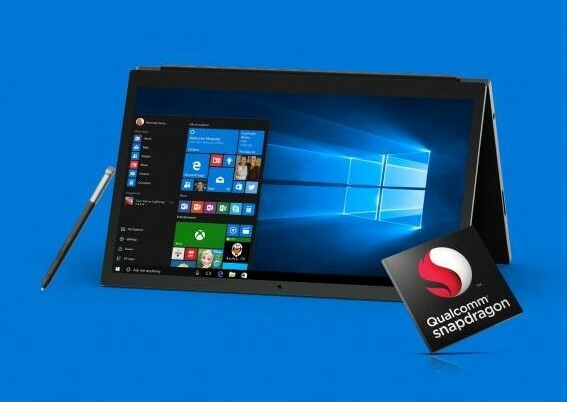 The ARM-based Windows 10 notebooks scored half of what a Snapdragon 835-powered smartphone is capable, but these could be early prototypes, and performance might improve with updated hardware and an optimized OS. 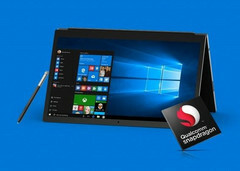 Back in 2016, Microsoft and Qualcomm were announcing that Windows notebooks and convertibles with ARM-based processors could make an appearance in 2017, however, up until now, we haven’t seen any official releases of this kind. WinFuture.de did notice a few unannounced ARM-powered notebooks popping on Geekbench, but the performance scores are quite underwhelming. 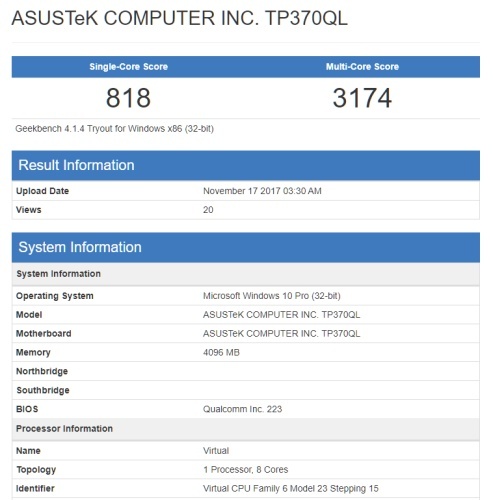 The models that appeared on Geekbench come from Asus and HP, and Lenovo is also expected to release similar devices. The information in the benchmarks reveals that the Asus device comes with 4 GB of RAM, while the HP one comes with 8 GB of RAM, situating these in the mid-range bracket rather than entry-level. Unfortunately, the single-core and multi-core scores are only half of what a Snapdragon 835-powered Android smartphone is capable of. It might be too early to call this a failure, since the benchmarked models could be early prototypes, and the final versions could get improved hardware. There also is the possibility of Windows 10 not being optimized for ARM-based SoCs, so improvements might need to be done to the OS itself, as well. The price point for these ARM-powered notebooks is still unknown, so, even if their performance is not stellar, a decent MSRP could make them appealing for the budget-oriented crowd.